Megadimension Neptunia VIIR picks up from Victory as Nep-Nep goes on another dimension hopping adventure. The game opens with Neptune finding a retro Dreamcast inspired console and hurriedly heads back to the Basilicom for some quality gaming time. 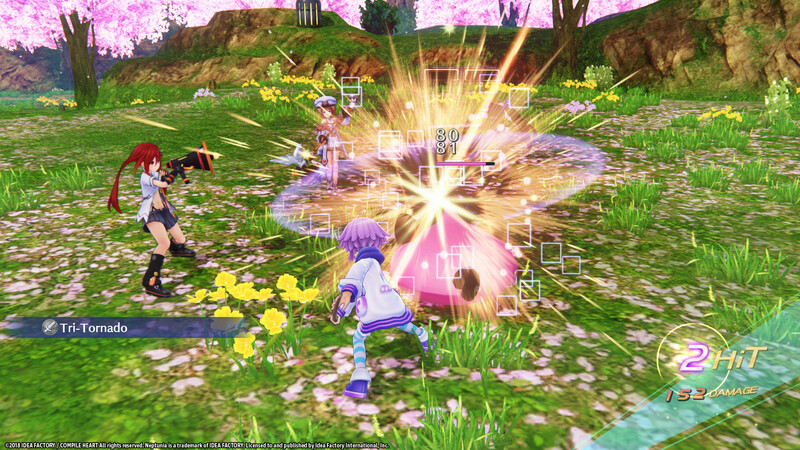 Upon sitting down with Nepgear and firing up the console, a vortex opens dragging them both into the Zero dimension. Curiously, there are three dimension adventures in total on this game. 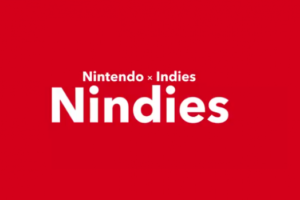 Each is different, they even have their own intros & themes making them feel as though they are self-contained mini RPG’s on the same disk, with their own new characters to meet and worlds to explore. The goofy & joke filled writing is as good as ever with this release, having Neptune as the protagonist always helps as she has the charisma to carry a story during its lulls (she is gamings greatest portag afterall). 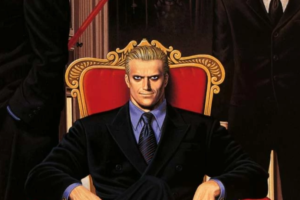 Most of the story is still delivered in the traditional visual novel style, but we now see in-game cut scenes interspersed amongst the dialogue sequences and they are a little more numerous in this updated release as well. There’s even full anime styled animated sequences at numerous parts of each story, which is good to see from a developer that has a shoe string budget. The headline VR also features during the games story, with special story VR sequences interspersed throughout your playthrough. 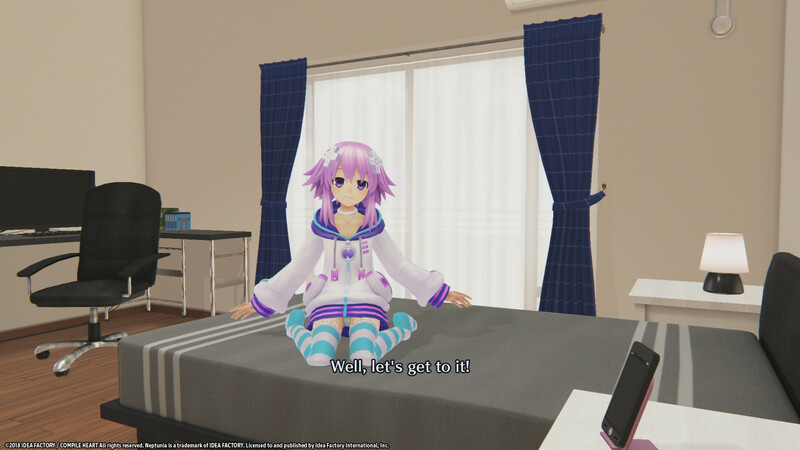 Neptune refers to it as a ‘VR dimension’, so it all fits into the rest of the game pretty well. These are also played out even if you don’t have VR, so noone misses out on the extra content. 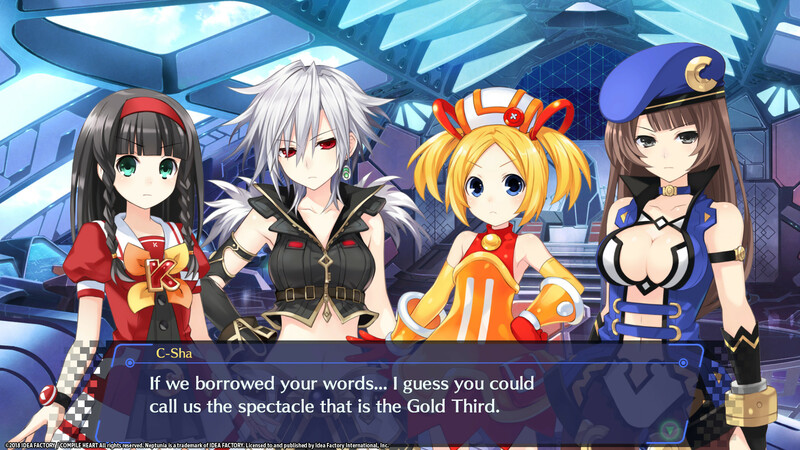 Originally, even on PC, Neptunia VII was somewhat of a mixed bag on its debut release. There were times when things looked much improved over previous ports, and other times when it just didn’t aside from the resolution bump. With this re-release being built upon Compile Hearts latest engine, all the work done on games since VII have found its way into this. The 2D side of things, dialogue sequences etc, are pretty much unchanged from the previous game and this was expected given the high quality before. It is when it comes to the dungeons & other 3D areas that things have been spruced up. 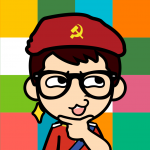 The previous release was uneven in that there was occasions when things would look similar to a Ps3 game, but thankfully this new engine sorts that out. Dungeons are now packing more texture detail alongside environmental effects, reflections, fog, foliage etc, that brings this revamped release up to a similar graphical standard to the latest Neptnuia releases. A little work has been done on character models etc, but not enough to be immediately apparent and its really just the environments you’ll easily notice the improvements. Performance on the previous port was generally very good, with some good optimisatiuon work meaning you could get Ps4 or better performance easily enough on modest hardware. I would say things are similar on VIIR, or at least similar hardware should get same performance, as on VII. On my system (R51600/16GB/Vega64) the game would barely push the system at max settings – the GPU wasn’t even hitting one of its high power states. There’s a pretty simple explanation for this – running the game at 3840×2160 only has the UI render as such, the game itself still renders at 1080p. This is a little disappointing given the support for UHD resolutions in other ports from the publisher, but is in line with the effort shown for the Ps4 Pro I guess. The VR is the games headline feature and it does a good job of providing a sense of presence within the player room. Graphically it doesn’t appear to be much, if any, of a step up over the PSVR version, with the image suffering from some of the same issues (particularly aliasing) With the game effectively running at similar resolution etc as the Ps4 version, then its hardly a surprise to find little improvement in this particular area. The gameplay flow in this revamp version is relatively similar to the original, with plenty of dungeon exploring & turn based battles galore. The likes of formations, support systems (boosted by the lily system), EX drive, customisable combo’s and the combination attacks (which allow all party members to attack as one when lined up for some spectacular special moves) all still play out in the same way. A little tweak to the AP system options up some additional options each move even though it doesn’t have as much of an effect during battle as hoped. The biggest overall change would be in the UI overhaul. At first the whole things looks a little convoluted, but once you get to grips with it you begin to appreciate the changes. There’s more information on offer which certainly helps develop a tactical side the encounters and gives plenty of options to mull over. The overly familiar nature of the gameplay mechanics can hurt the game a little, especially if you’ve recently finished VII, as the few additions only add an extra tactical layer & don’t switch things up much. So what exactly does the VR offer then? Unfortunately anyone expecting to be blasting through the game in VR will be left disappointed. The VR is focused around a ‘player room’ which receives visits from the in-game characters. Some of these are done during the standard game, but there are also additional scenes you gradually unlock for each of the goddesses. 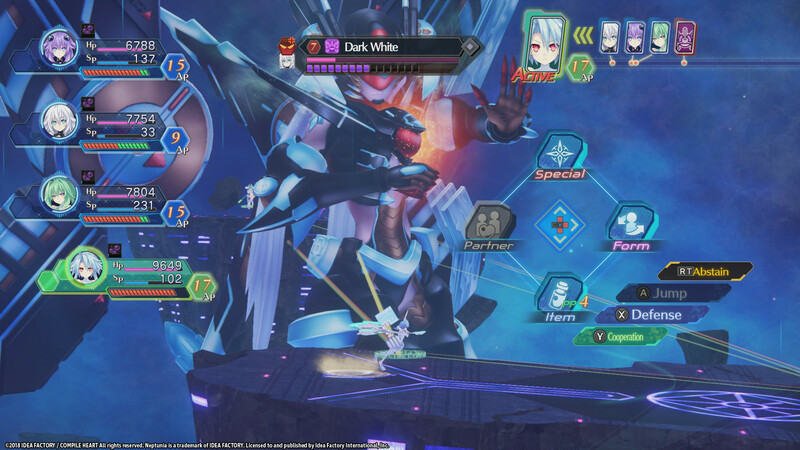 To be honest I was expecting a little more myself, the special attacks during battles would look awesome if playable there, but as a Neptunia fan I still enjoy what is on offer in VR. 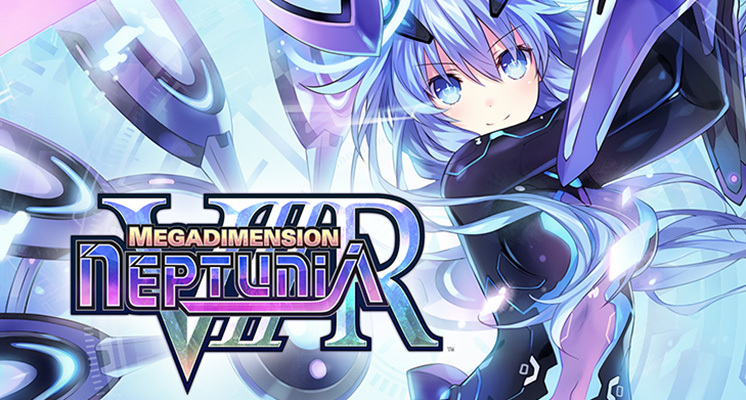 Megadimension Neptunia VIIR is probably the best way to play VII, the improved combat, UI and graphics make for a slicker experience overall, but in reality this is a lacklustre port to PC. Offering little to no improvement over the console release, even in VR, makes it tough to recommend to those that have already sampled on console before. Newcomers will still get a lot out of the game tho, especially if you also have VR. As the game is pretty much a simple PS4 port, some aspects of this review have been brought over from the previous PS4 review and updated accordingly.